"If you're ready to do anything for the next 3-5 years that others are not ready for, you can live your dream for the rest of your life!" 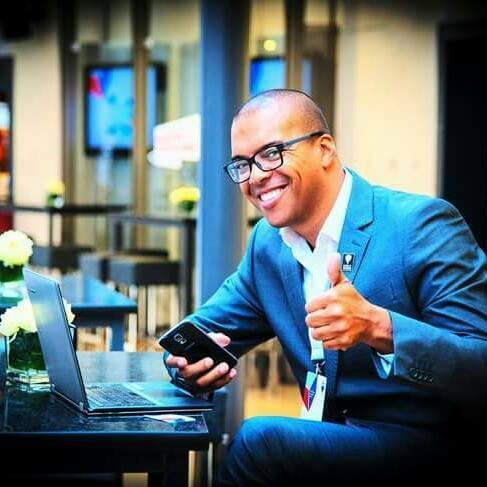 My name is Thomas and I'm the founder of the international business & marketing consultancy "The Milestone Group". More than 25 years I'm an Entrepreneur, Broker/Owner, Agent, Trainer, Coach and international Speaker in the real estate industry. For 19 years I'm working with RE/MAX, the No. 1 real estate company in the world. volume with my 3 offices and more than 50 agents. We were multiple times the No. 1 office in Germany and 2006 the No. 1 RE/MAX office in Europe out of 1.500. The key to this success was a strong vision and the willingness to learn every day to get better. I have helped dozens of entrepreneurs to start their career and grow their business. With more than 25 years as an entrepreneur with several companies, I help business solve their problems and lead them with intelligent solutions into the digital age. With my international experience as a real estate & business speaker (Rome, Vienna, Barcelona, Lisbon, ... ) I entertained hundreds of people and looking forward to yours. In my coachings, I inspire people to go further and do more! I shift their thinking, show new possibilities, change bad behaviors and achieve thereby groundbreaking results. "My passion is to help companies, entrepreneurs and start-up founder to automate their business and reach higher goals in less time." Member of the band "The Kelly Family"
TV soap "mieten, kaufen, wohnen"
Get your book and find out how you can grow your productivity. 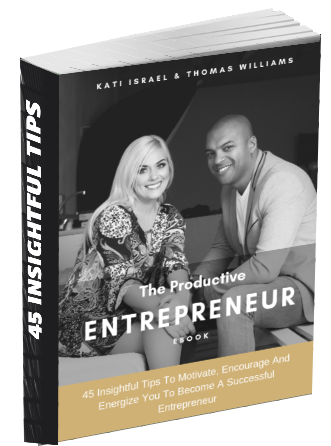 45 Insightful Tips To Motivate, Encourage And Energize You To Become A Successful Entrepreneur! is an international strategy consultancy, who help corporate owners, CEOs, managers, and agents to develop their business. We specialize in branding, online marketing, website creating, digital automation, and process development.